Work - Physics Facts | Cool Kid Facts . We spend most of our lives working in some way or another. If you are a student, your work involves going to school, studying and learning new concepts. Your work is designed to prepare you for working in a job for the rest of your life. It seems that your life is nothing but ‘work, work, work’ with no end in sight! What does ‘work’ mean in Physics terms however? Force X Distance ÷ Time = Work. Sitting reading a book is not work, but lifting the book or placing it in a drawer is work. You have to use energy to move the book for it to be counted as ‘work’. If you hold a barbell over your head until your arms get tired, have you done work? The answer is no. Picking the barbell up over your head is work and lowering it to the floor is work. So, moving objects is work. What else is work? If gases expand or compress, this is work. 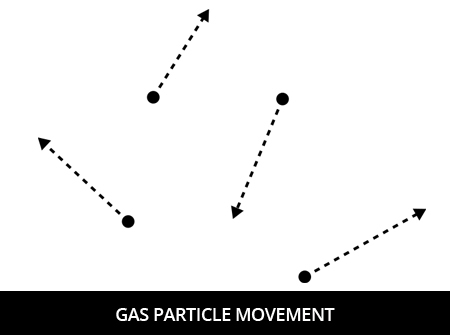 When a gas inside a container expands, it puts pressure or force on the container. Scientists have devised a formula to determine the amount of ‘work’ the expanding gas does. 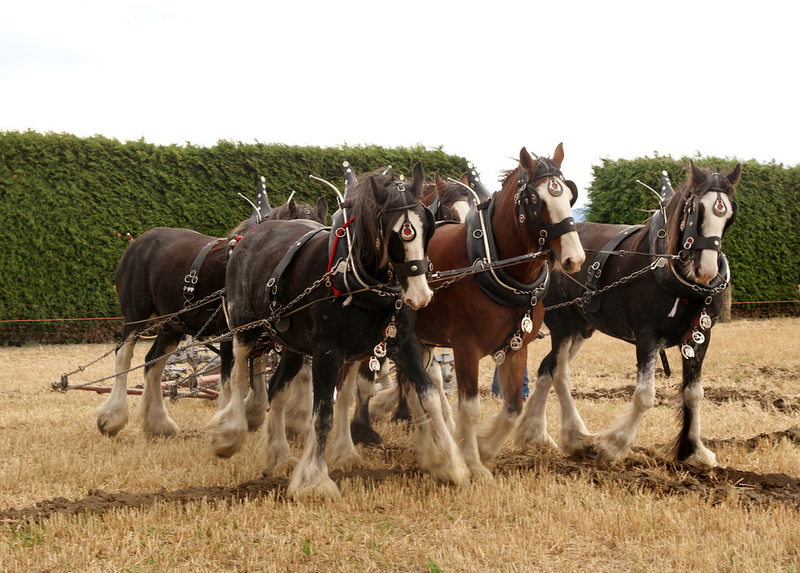 Here’s another way of describing work – horsepower (HP). This is a term everyone has heard of since it is used to describe engines of all types. A horse pulling a plow over a field is doing work. That work can be measured by the energy of one horse times the distance the plow travelled divided by the time used. In the 1781, James Watt, a Scottish engineer, was challenged to compare the work a steam engine could do and the work a horse could do. 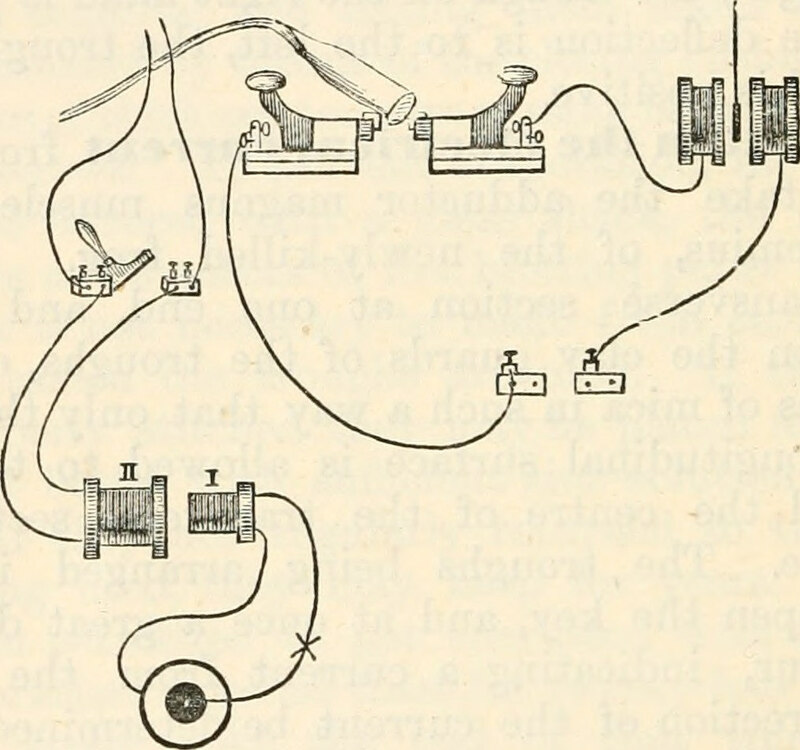 At the time, engineers and scientists were trying to convince people to use steam engines instead of draft horses. Farmers and gristmill owners had to be convinced that the expensive steam engine tractors and grinding machines could do more work than their horses and be cheaper in the long run. James Watt measured a horse walking in circles making a grindstone turn to grind grain. He found his engine did the work of 35 horses and concluded that his engine had 35 HP, something similar to our modern lawnmower or boat motor. What is the definition of ‘work’? Is holding a book called work? Is gas expanding called work? Who coined the word horsepower? Work is the amount of force it takes to move an object over a distance. Scientists have devised a formula to calculate work. It is Force X Distance ÷ Time = Work. No. When you move the book, that is called work. Yes, expanding an contracting gas does work. James Watt in 1781 came up with the word ‘horsepower’.